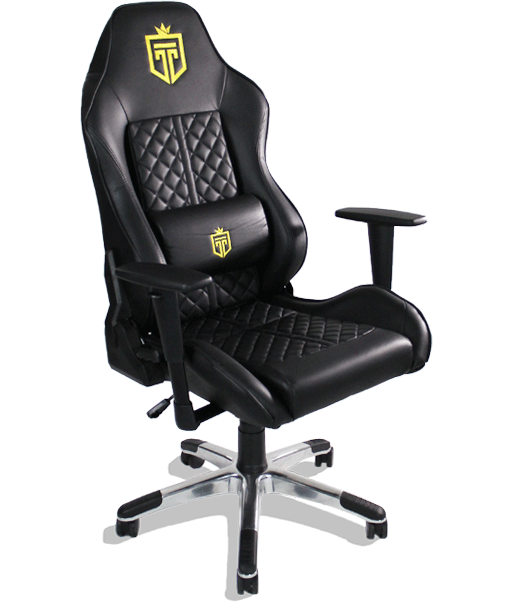 A gamer chair that offers all the support of long hours of gaming in addition to doubling as a rumble pack? That's a tall order for a gaming chair from a company that's fairly unheard of, but doubters who think this product isn't worth the money will be sold on this product once they try it for themselves. I know that because I was one of them. Prior to trying, I thought any chair that did more than offer back support for long hours of gaming was a waste, and a vibrating chair only feels like a distraction. By the end of my Overwatch round though, I was sold on this product and truly believe GT Throne is on a path that will be emulated by competitors down the road, and lead to great success for this company. The difference is all in the dynamic rumble. For those familiar with the HD Rumble of the Nintendo Switch (which responds with varying levels of rumble depending on the situation) it feels like GT Throne is working towards and achieving a very similar feel. Playing as Junkrat I was blowing things up non-stop and the rumble response always felt appropriate in the proximity of where I was detonating. Essentially what I'm saying is if something blows up and you're down a long hallway you'll feel a slight shake, and if you narrowly miss a grenade right over your shoulder you're going to get the full power of the rumble which is surprisingly powerful! Surprisingly, even in the most extreme cases, it's not at all distracting. In fact, feeling the rumble of a nearby explosion gave me that heads up feeling of "you need to get to safety" that typically is only something a console controller will provide. Dynamic rumble aside, this is also just a comfortable chair. the cushioning is where it needs to be and the rigidness is where it counts which will provide all the lumbar support one needs when sitting in front of the computer for long hours each day. Without a question, this is a chair I would put in front of my computer, and wouldn't imagine replacing for a very long time. 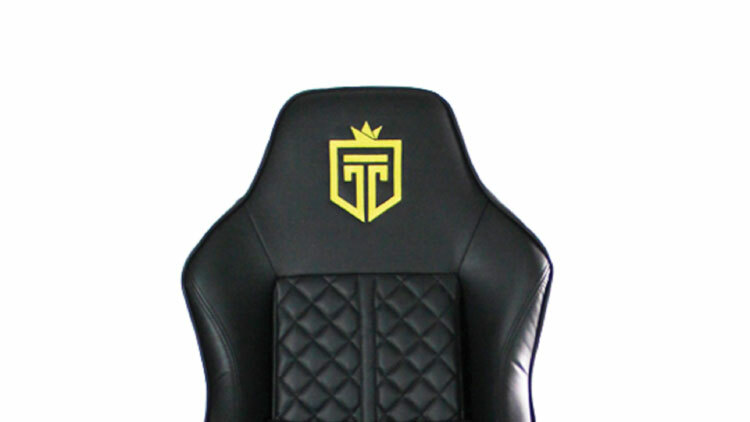 Bottom line, GT Throne is a new kid on the block with a limited product, but what they did works very, VERY well. They made me a believer, and for those skeptical, it'll just take one round of gaming to convince you as well. For more information, visit GT Throne's website right here.